Are you targeting local areas to grow your business and increase its visibility? 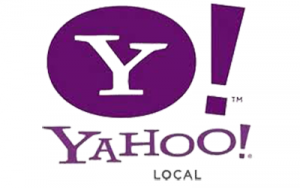 Implementing local SEO will boost your online presence locally. Every day thousands of people in your town or city are searching online for local services using search specific keywords and phrases. It’s generally the companies at the top of the search results pages who will win your business, so if you want to thrive in your community then a focused SEO strategy is your next step! Sonet Digital are an SEO company in Canterbury and offer expert local search marketing solutions to businesses throughout Kent. We have long experience in the online marketing arena, ranking small and large businesses in the local area and beyond. Take a look at our client portfolio to see the diverse range of clients we work with throughout the UK. If you are looking for a more robust solution to rank your website in the top of the search engines county-wide or nationally, then please visit our enterprise SEO page. Armed with our in-depth knowledge of SEO and a selection of keyword research tools, we’ll uncover the most relevant keywords and phrases to target your target audience. 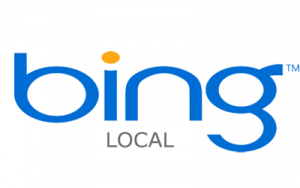 Being found in Google Places & Maps, and Bing Places for Business is VITAL for local visibility. We’ll manage the entire process on your behalf! 88% of online users are influenced by reviews of local businesses. Sonet will handle the day-to-day tasks involved with customer reviews, social feedback and streamlining company citations. Sonet will implement the correct formatting of your address so that your company details are found in relevant local directory listings. Our SEO team will optimise the content of your website to increase your organic rankings in the search engines for your geographical area. We will set-up and run your PPC advertising campaign. It’s a cost-effective way of directing relevant traffic to your website while your organic listings are growing. Utlising best practice SEO techniques, our expert copywriters will optimise your website content to increase your company’s visibility in the local organic search listings whilst also offering an enhanced user experience with the implementation of strategised internal linking and other SEO tactics! 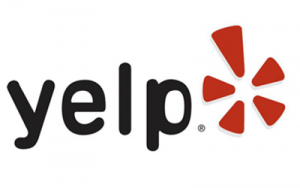 The search engines allocate some value to customer feedback and reviews for local services as well as citations on sites such as Yelp, Trip Advisor, etc. 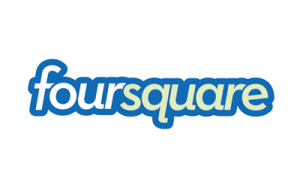 We’ll manage the account set-up for these valuable portals locally, enabling real visitors to provide honest feedback about your company and products. Sonet Digital have much experience in managing geo-targeted PPC campaigns to improve your local visibility as the organic rankings develop. Visitors searching for your services will find you in the paid ads resulting in guaranteed clicks and creating awareness of your local business. For small businesses as well as larger retail locations, Local search engine optimisation is the obvious next step in providing your business with increased traffic within your geographical region. 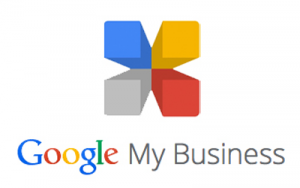 Talk to us on 01227 467988 about SEO and how we can help your business grow. Sonet Digital are located in Kent, we provide localised SEO services to businesses in Canterbury, Maidstone, Rochester, Ashford, Tonbridge, Dartford, Gillingham and to all areas throughout Kent.